Louis is a talented kid with many great qualities. He plays a mean hand of poker and can crack his knuckles louder than any other kid in his class. He’s even trusted to walk his kid brother home from school. But looking at Louis, most people don’t notice these excellent qualities. They don’t see his kind eyes or his strong legs. Instead, all they see is two big ears. 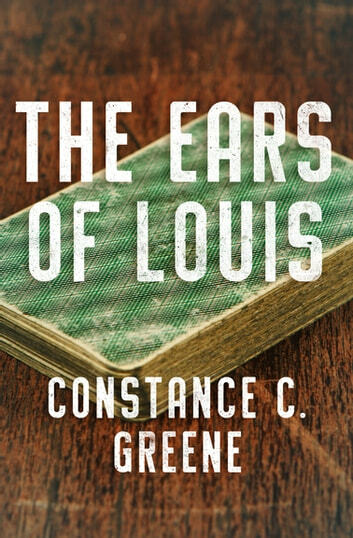 Louis has been called every insulting name in the book: Dumbo, Elephant Ears, even just plain Ears. He is the target of the school’s worst bullies, especially skinny Ernie. It seems as if every day, Louis flees from one antagonist to another. 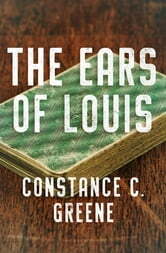 Then one day, Louis’s poker partner and good friend, Mrs. Beeble, gives him a good-luck charm—and Louis starts to believe it might actually be working. All of a sudden, he doesn’t mind the bullies so much. Could Louis’s transformation be real? Are his ears somehow shrinking? Or is his newfound swagger helping him grow? Constance C. Greene’s heartwarming tale tells the story of one boy’s quest for self-discovery, courage, and happiness—and the ears that make his journey possible.